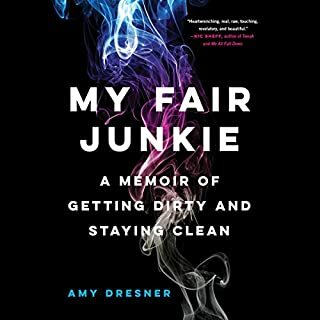 Loved hearing Amy get real about her life, addiction, and struggles to maintain sobriety. Good luck Amy. I'm rooting for you.